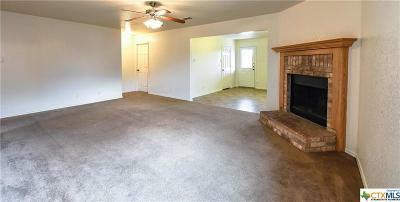 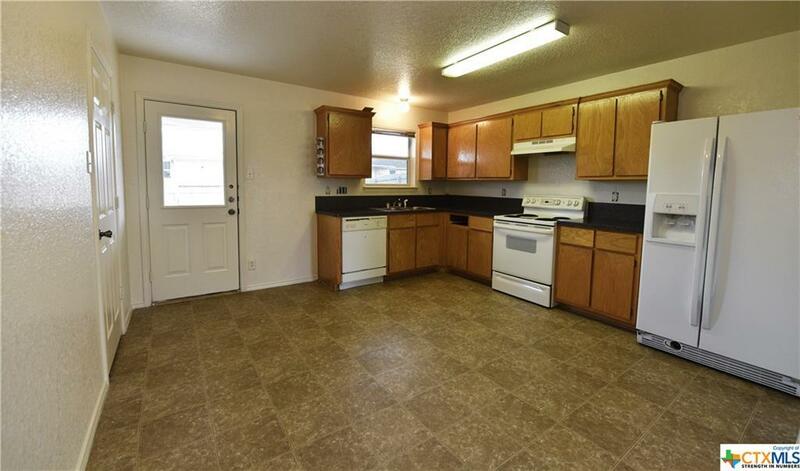 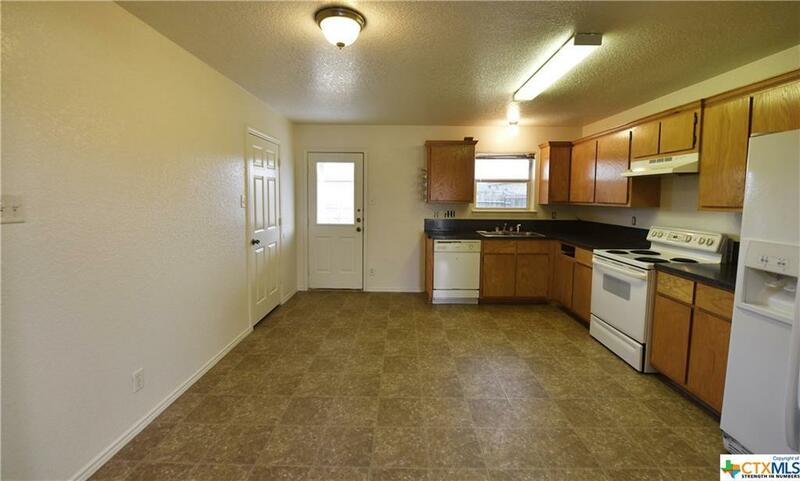 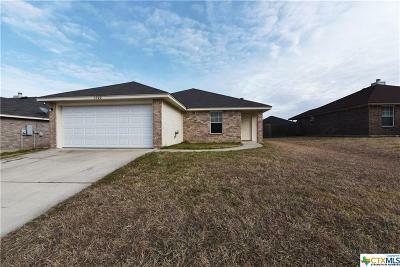 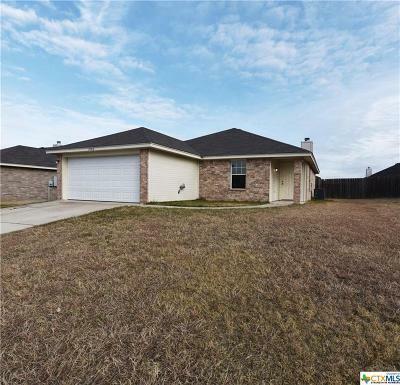 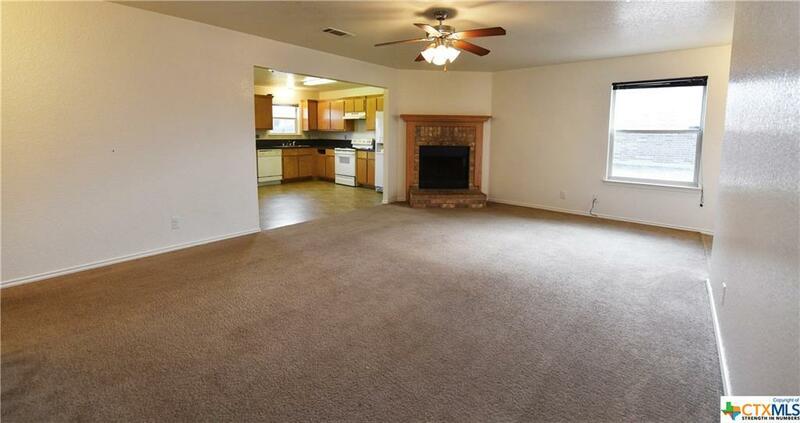 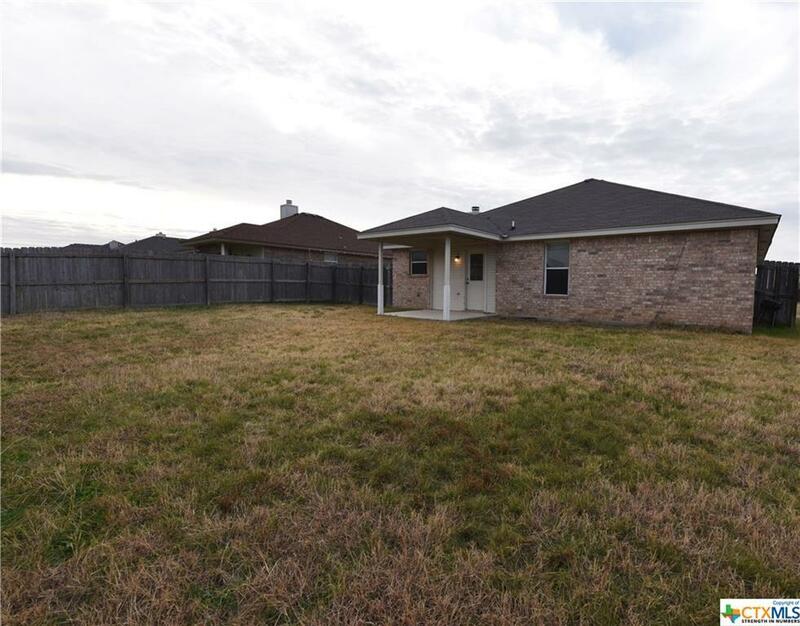 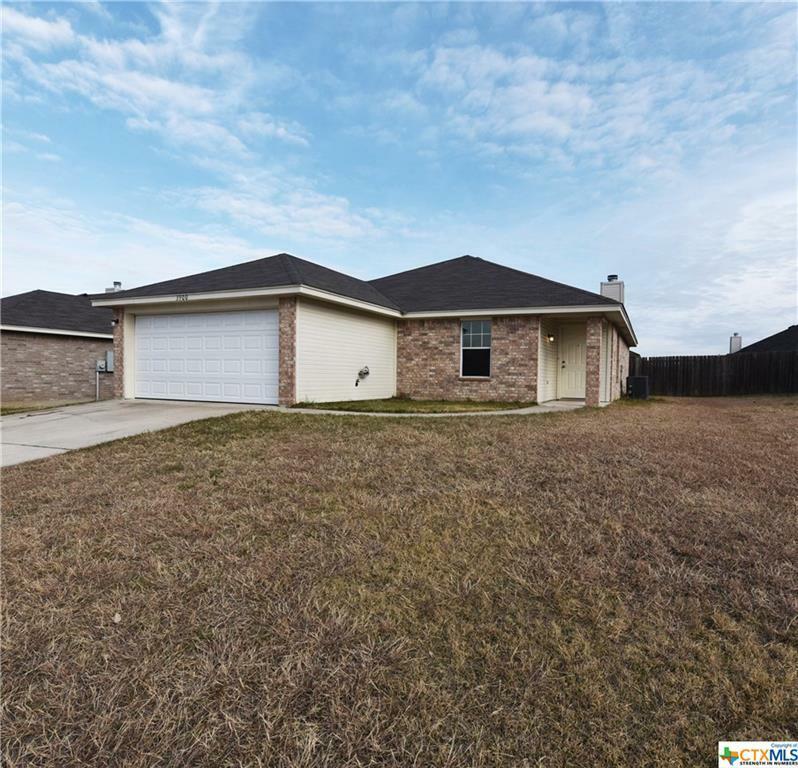 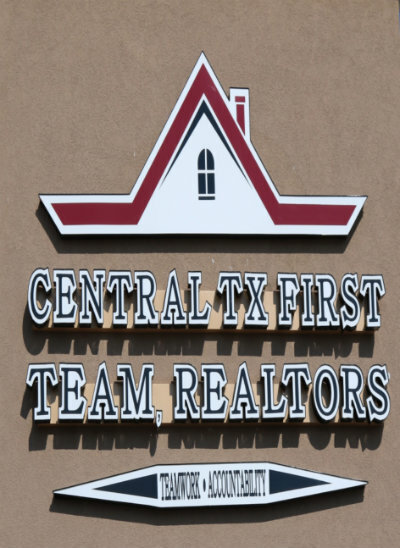 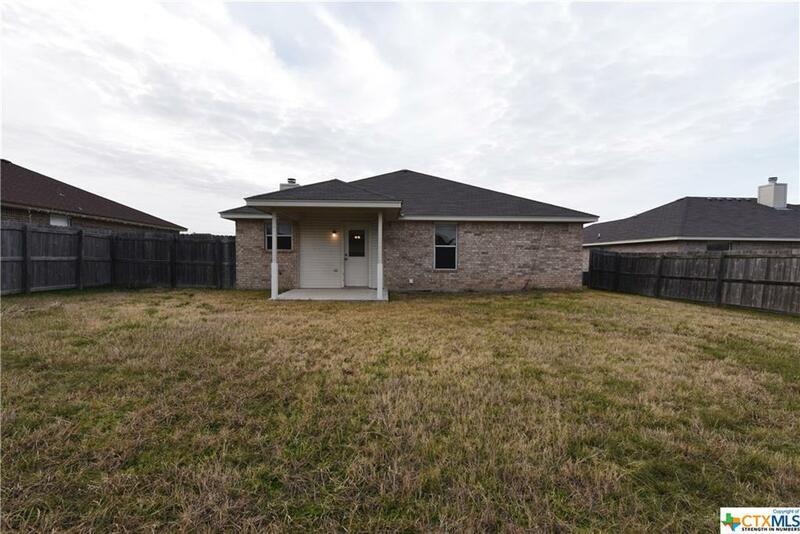 This 3 bedroom 2 bath home is in a well-established neighborhood. 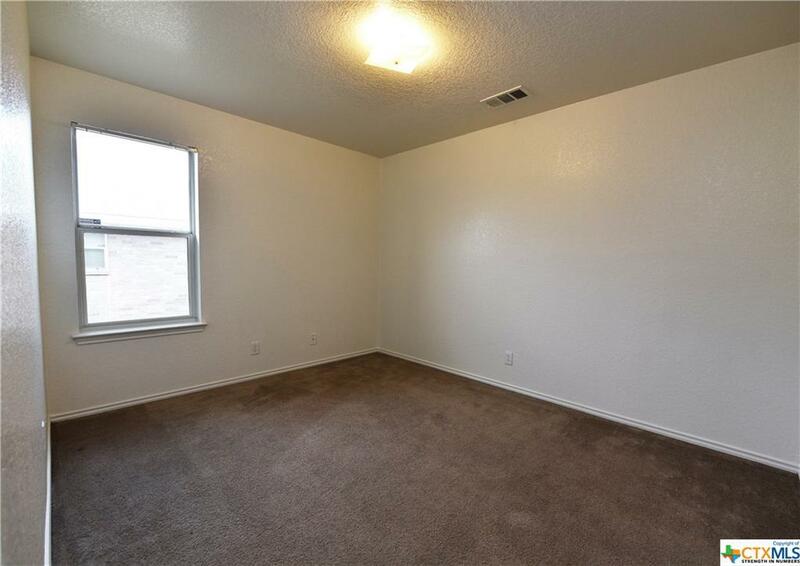 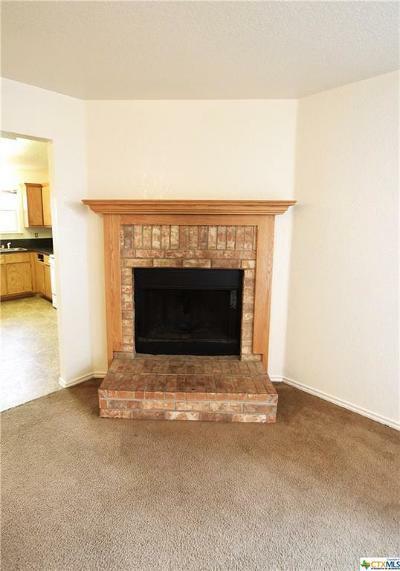 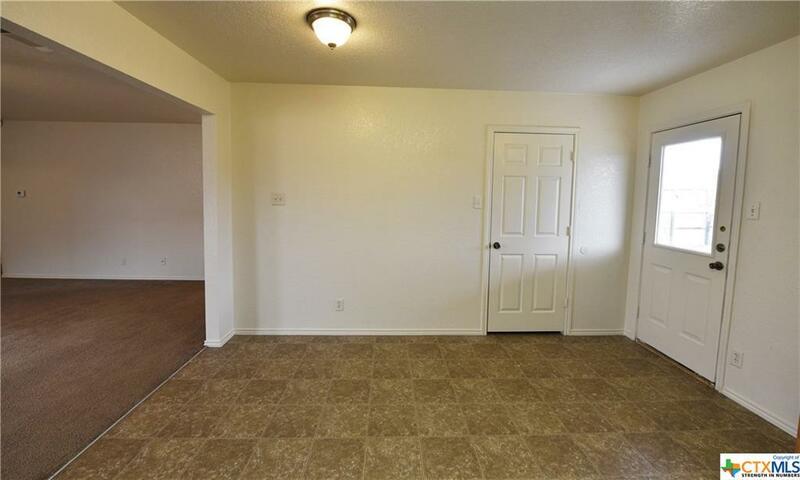 As you walk into the house you’ll be led to the spacious living room with carpet flooring and a nice wood burning fireplace. 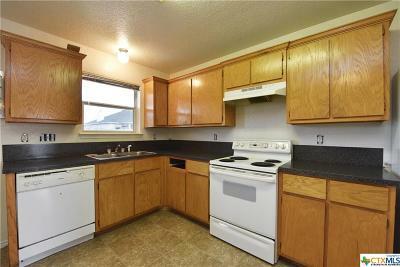 In the kitchen you will find all white appliances, and light wood cabinets. 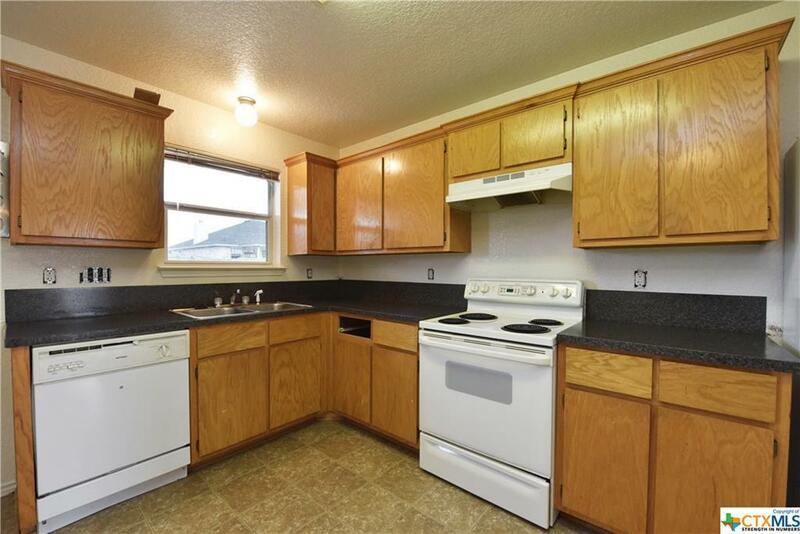 The living room connects the kitchen for easy entertaining. 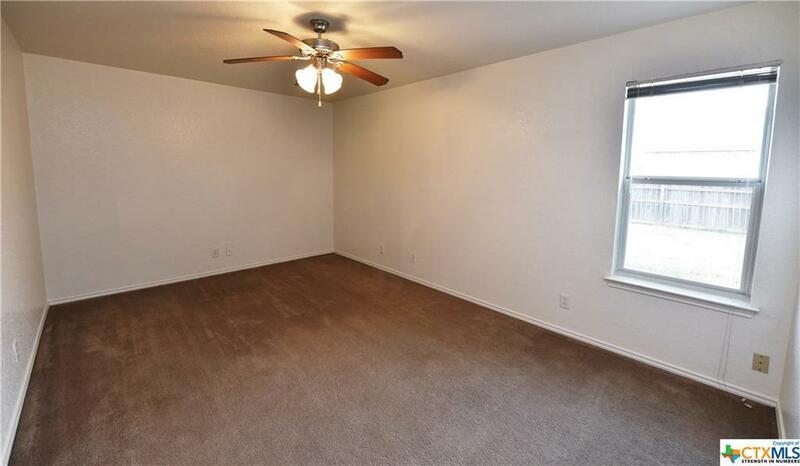 The spacious master bedroom is split from bedrooms 2 & 3. 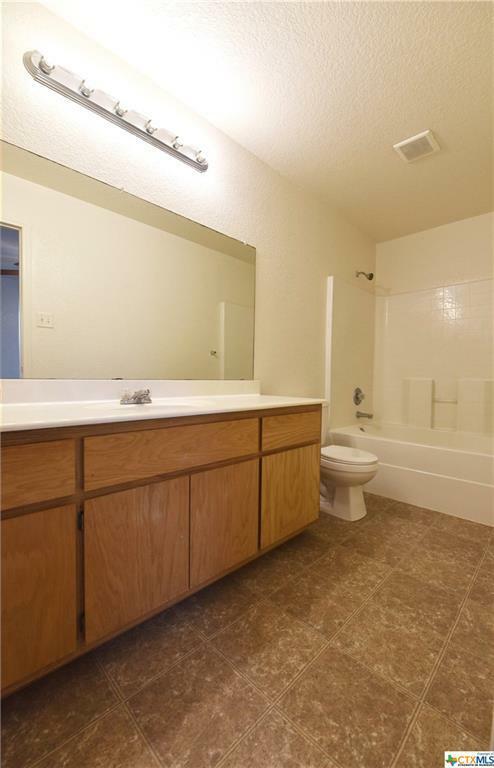 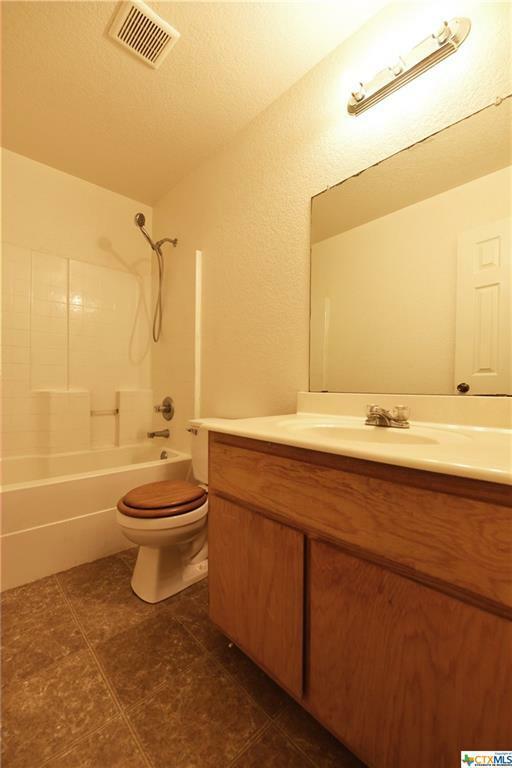 The master bath has a custom vanity, and garden tub. 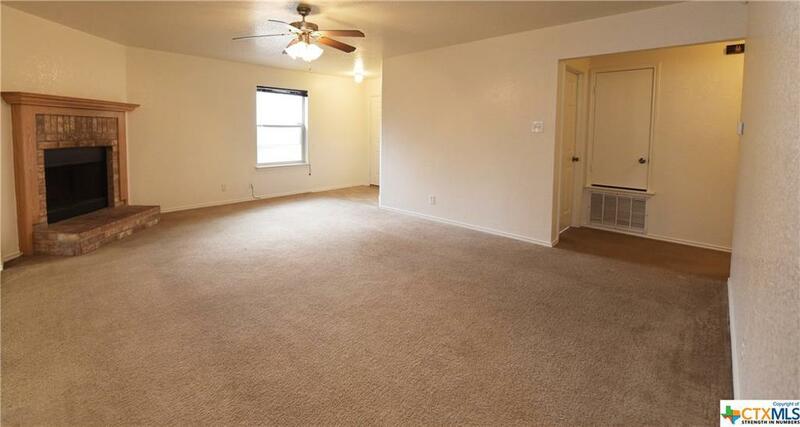 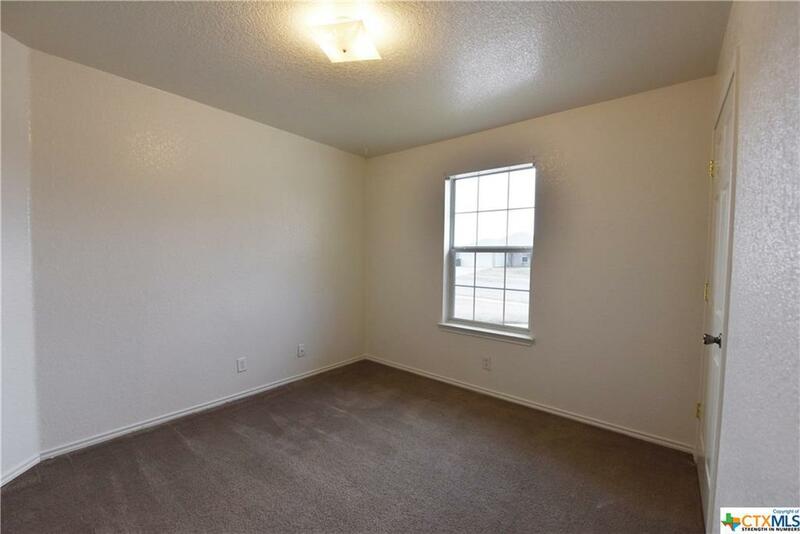 Bedrooms 2 & 3 all have carpet, sizable windows, ample closet space and share a full bathroom. 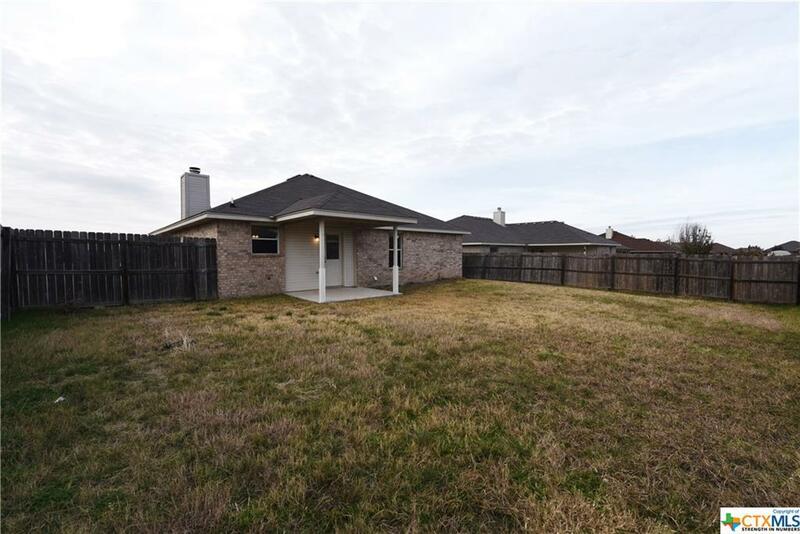 The large fenced in backyard has a covered patio which will be sure to please. Don't miss out on this amazing home!